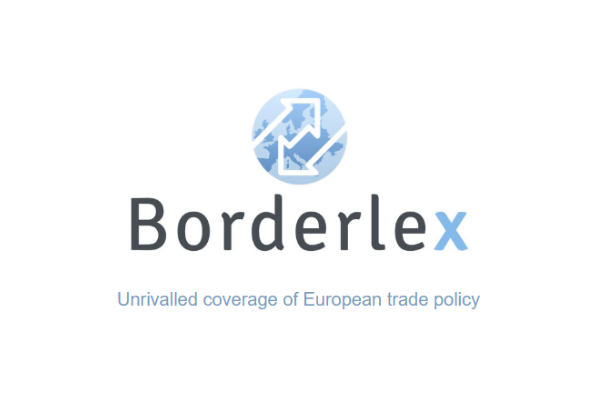 According to the survey of 119 firms, the financial sector now estimates that nearly 5,000 positions are likely to be shifted outside the UK or created internationally by March 2019 because of Brexit. That is half the number of positions compared to the survey Reuters conducted six months ago. Paris now appears as the most popular financial centre for these relocations, ahead of Frankfurt. 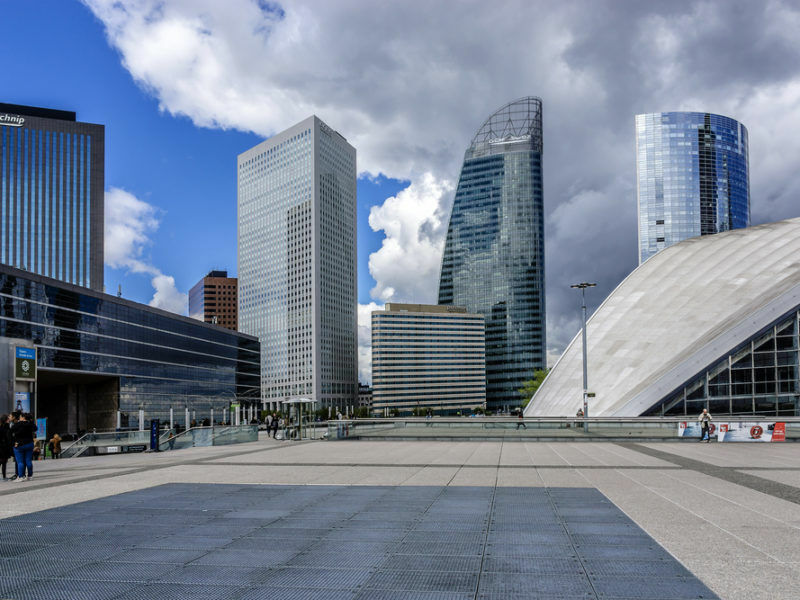 This comes as good news for the French government and the Ile-de-France region, which have increased initiatives and business trips to seduce firms in the City. More than a half of the financial institutions surveyed said they will have to move staff or restructure their businesses as a result of Brexit. A quarter believed that Brexit would have no impact, and the remaining 25% said that they were still unsure of the effects of Brexit, or were still thinking about their prospects. At the end of a suspenseful day, delegates from 27 EU governments meeting in the General Affairs Council chose to relocate the European Medicines Agency to Amsterdam and the European Banking Authority to Paris. EURACTIV France reports. Several banks have scaled down their relocation estimates: Deutsche Bank, which originally planned to relocate 4000 people from London, will now shift fewer than 200 jobs. UBS will transfer 200 positions to Frankfurt, compared to the 1,500 positions previously indicated. Goldman Sachs will transfer 500 positions compared to 1,000. In total 4.798 positions could be affected in London’s banking sector. 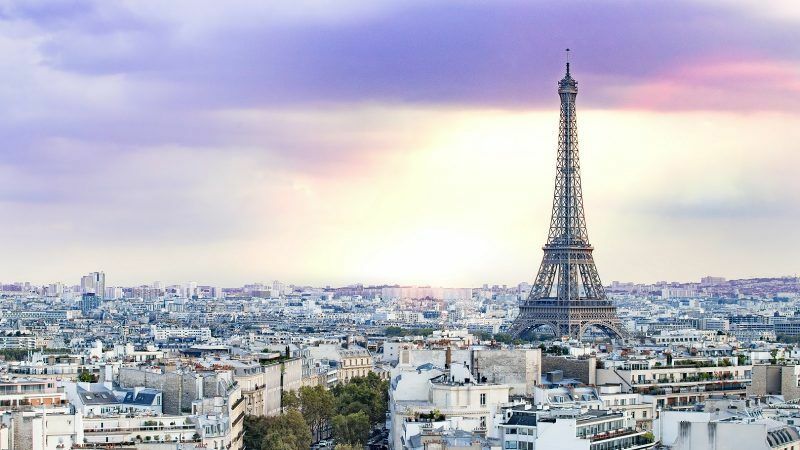 Paris would win 2.280 positions, according to the survey, not counting the relocation of the European Banking Authority (EBA) to Paris with around 200 employees. The majority would come from HSBC, which plans to redeploy a thousand positions. Goldman Sachs, Bank of America and Citigroup also plan to move a part of their workforce to Paris. According to Les Échos, Morgan Stanley could create 80 new jobs in Paris. Frankfurt could get 1,420 roles, ahead of Dublin (612) and Luxembourg (407). More than 10 countries have offered to host a new office for the European Bank for Reconstruction and Development, should it decide to move some of its staff out of London, the bank’s finance chief, Andras Simor, said on Monday (5 March). how can we calculate banking placements down to 1, and we are unable to legislate and control massive tax evasion? “Figures accurate at time of going to press” I believe is the usual caveat. With regard to those reduced numbers, is this because for operational reasons they believe now that they do not need so many people to be transferred from the UK to the EU or that those numbers are the only ones who will transfer to the EU with the balance being recruited from within the EU itself? The latter of course could well beg the question of redundancies here in the UK if indeed initial operational requirements have not changed. With regards to not being able to control massive tax evasion if you allow anonymous numbered and offshore bank accounts to conduct business here in the UK then who is to say what tax is or is not due and by whom. Legislating to outlaw such accounts being able to do financial transactions within the UK of course would be the simple answer as happens in many other countries however I fully suspect that there are too many people within our establishment and governing elite for whom such legislation would be financially detrimental and maybe even criminal. There is also the other side of the equation that so long as ordinary people here in the UK are willing to accept declining health, welfare and social services, declining infrastructure standards and to see people living rough on the streets and using food banks to survive then nothing will change the status quo. Contrary to many people’s opinions leaving the EU IMO will not resolve any of these problems either. I guess political reasons also play a role.